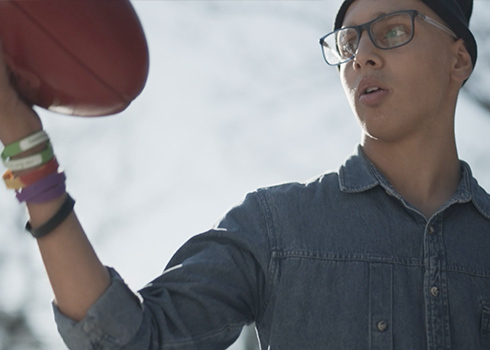 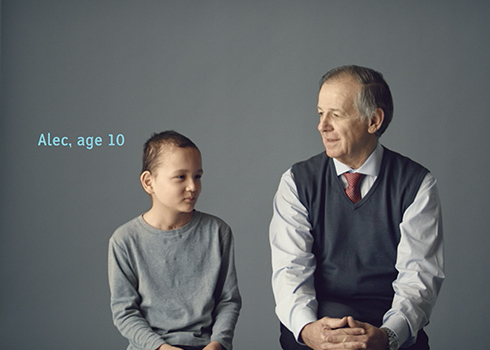 We’re very proud to partner with The Kids’ Cancer Project. 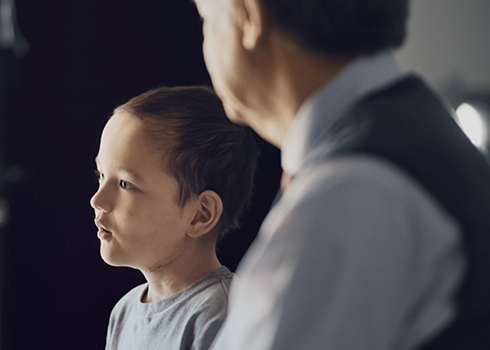 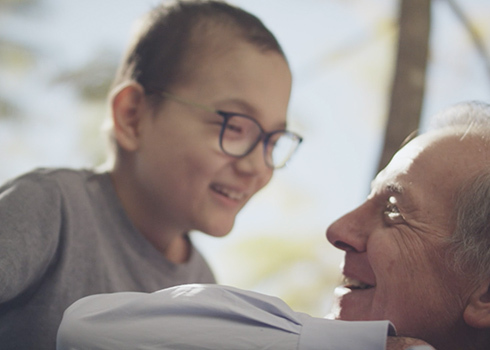 In this unique approach, we see two perspectives – that of the kids who bravely confront cancer and its treatments, and also the scientists who champion bold scientific research projects to treat and prevent childhood cancer. 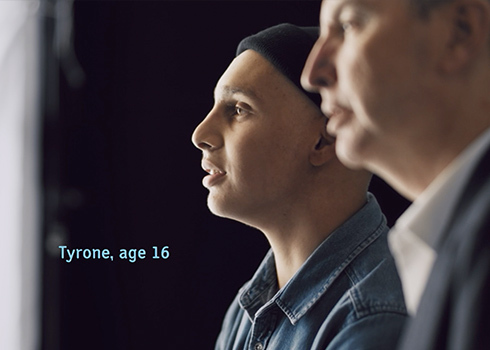 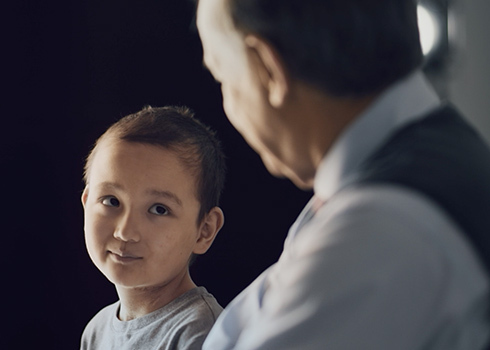 It’s our most organised brand campaign effort since we started over 25 years ago, and is a true reflection of our point of difference which is all about science and kids coming together to tackle cancer.